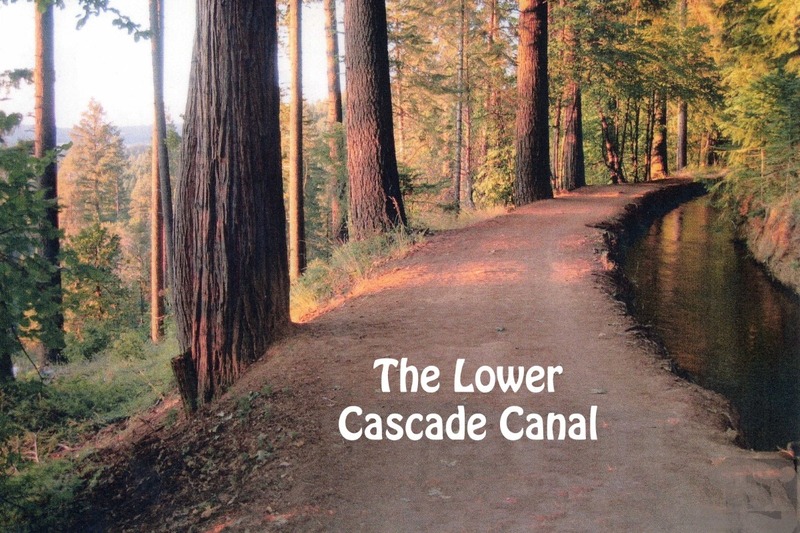 Save the Cascade Canal Trail! 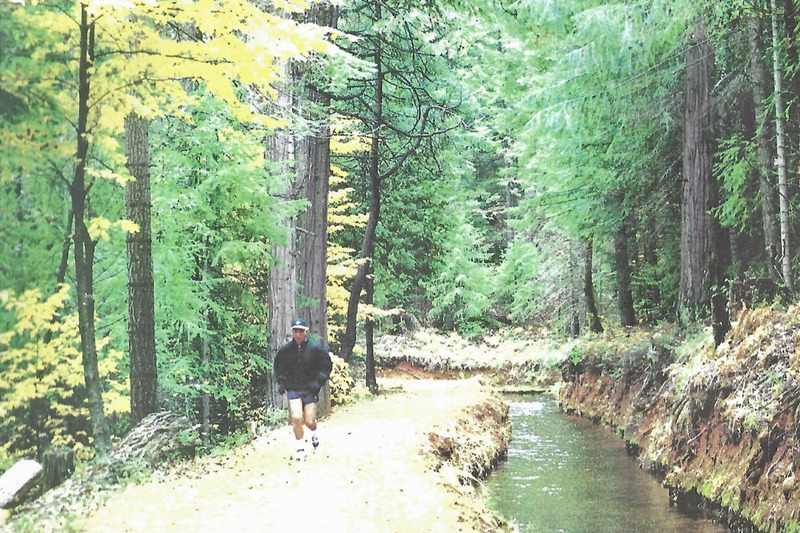 In 2016 a new landowner acquired the property near the trailhead of the Lower Cascade Canal Trail along the Nevada Irrigation District (NID) ditch. 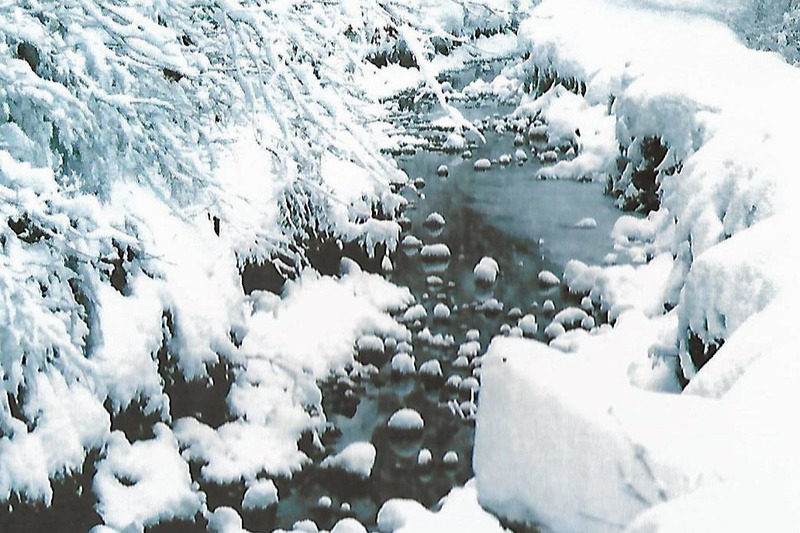 In spring of 2017 the landowner put up two gates, one at the trailhead and another about one-quarter mile upstream. 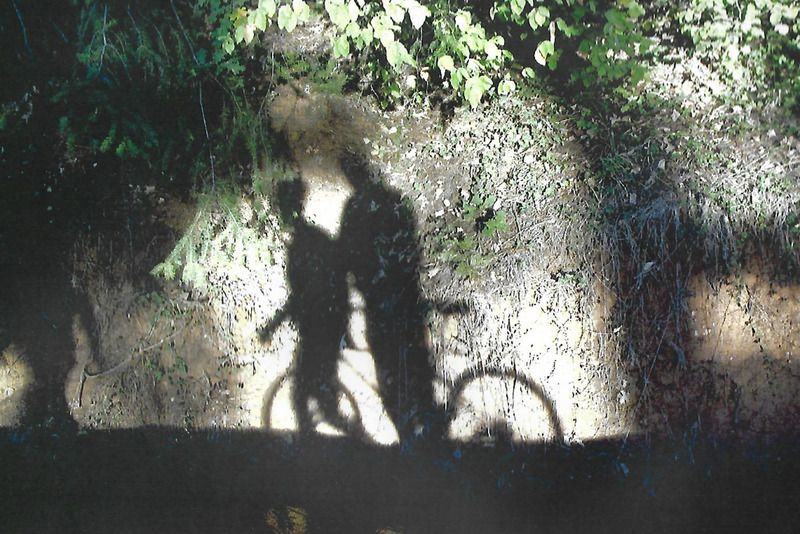 After more than a year of effort, FBM has been successful in securing a public easement on the Cascade Canal Trail! 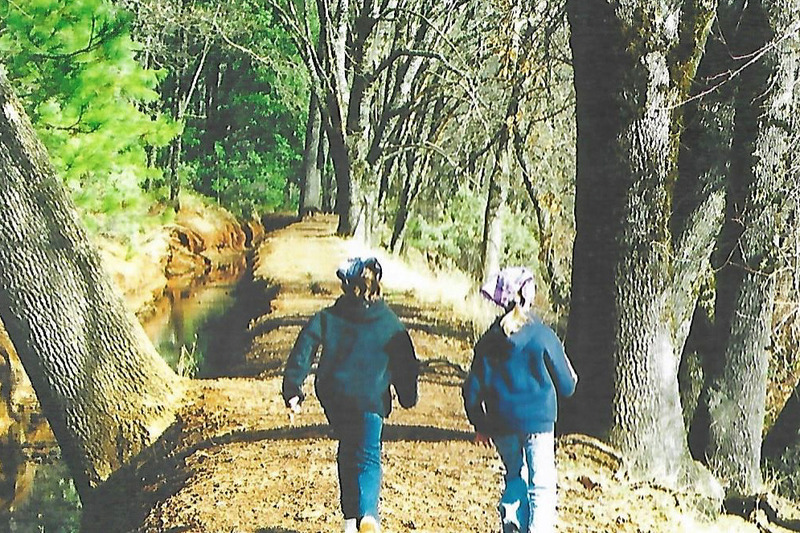 On March 21, 2019, Judge Tice-Raskin signed a stipulated judgment declaring the public has the right to walk, jog, ride bikes, and fish on the gated portion of the trail starting at the Gracie Road trailhead. The judgment requires that on or before April 2, 2019 the northeasterly gate must be removed, and the Gracie Road trailhead gate remain unlocked. You can view the stipulated judgement here . 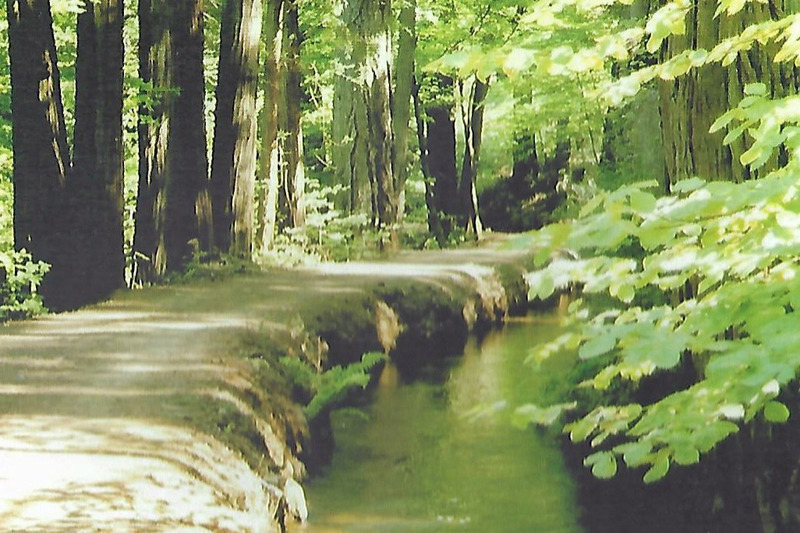 This is a great victory for all of us who seek to keep trails open to the public, especially along the Cascade Canal Trail. You can view a summary of the legal action to restore access here. Even though FBM's superb attorneys provided their services at a reduced rate, FBM still has a big legal bill to pay. Your financial support is desperately needed! If you haven't already made a donation, please consider doing so now. Any amount helps, and is greatly appreciated.